Training and education can enhance the efforts of public/private partnerships to develop plans and collaborate on emergency preparedness issues. Public- and private-sector partners can improve understanding of each other's preparedness responsibilities, procedures, priorities and capabilities through education, training, and technical assistance. 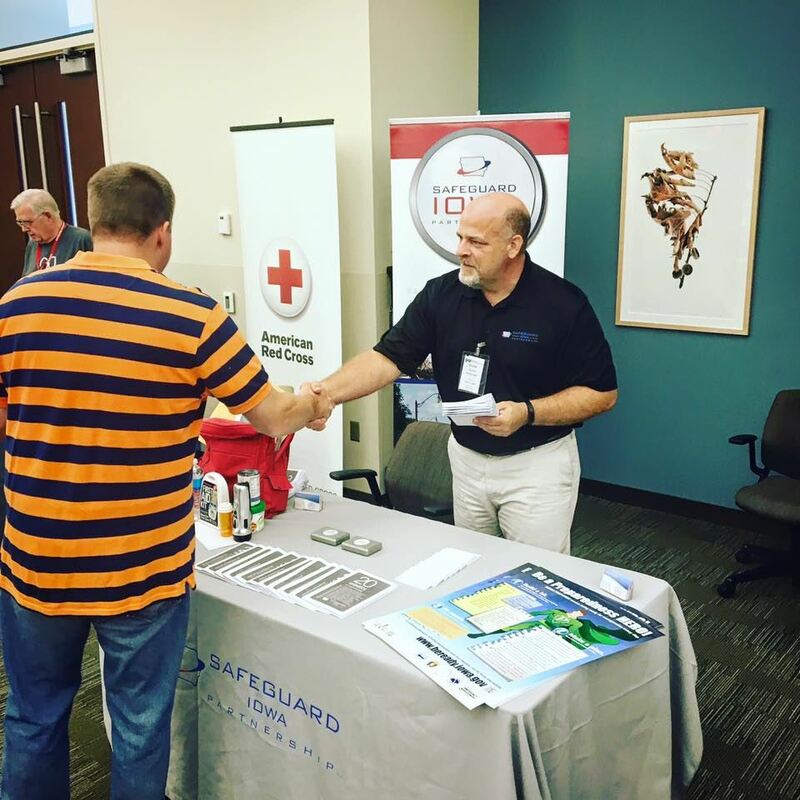 Opportunities to educate, train and provide technical assistance to partners can help develop relationships, clarify roles, establish common terminology, identify planning and preparedness gaps and best practices, and raise awareness of needs, interests and threats. Safeguard Iowa Partnership webinars are broadcasted using GoToWebinar & Adobe Connect. To view the recorded webinars, complete the required registration form by clicking on the link of the webinar you wish to view. All recorded webinars are posted to YouTube.